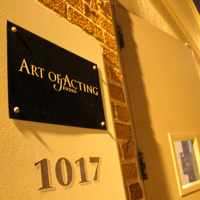 The AOA Foundation Workshop is a necessary beginning for any actor in Los Angeles. This Stella Adler® program focuses on four key areas of technique: words, environment, partner, and self (WEPS). This class demystifies and unlocks the craft of acting so that technique is quickly and easily applied to film & television scenes. Prerequisite for Advanced. Admission by interview. Click here to schedule an interview. *Students are required to take at least 8 weeks (2 sessions) of Foundation before moving up to Advanced Workshop; advancement is pending instructor approval. The AOA Advanced Workshop expands technique by going more in depth into text and scene work with the ideals taught in Foundation. 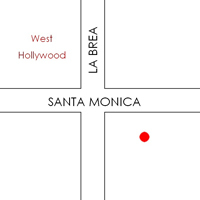 This Stella Adler® program will help students practically apply techniques to performance and script analysis using film and television scenes. Audition or invite required. *Students are required to take at least 8 weeks (2 sessions) of Advanced before moving up to the next Level of classes; advancement is pending instructor approval. The Scene Study Master Class is by invite and audition only. Typically students must go through the Foundation and Advanced Workshops first. 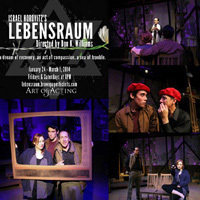 This class goes deep into technique and scene study, expanding students’ understanding of the concepts taught in Level 1. Students will use scenes from TV, film, and theater. The On-Camera Workshop is by invite and audition only. Typically students must go through the Foundation and Advanced Workshops first. Students will explore concepts learned in Level 1 in front of the camera through scenes from TV and film. Next Session: Stay tuned for updates! This Master Class focuses on working in film and television, through in-depth exploration of the character’s need and translating that understanding into performance. This class is taught by renowned actor and director, Philip Charles MacKenzie. 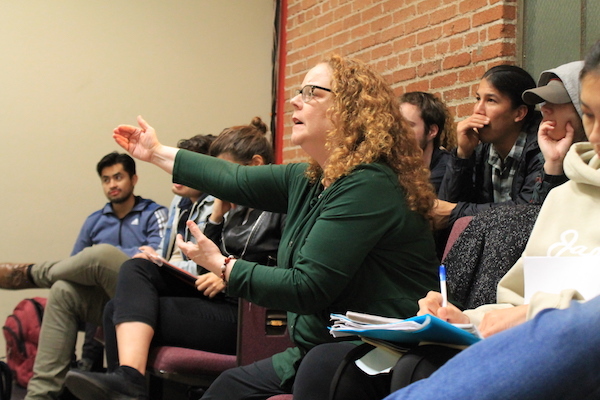 This class focuses on screenplay analysis, character building, and “transforming understanding into doing.” Students will apply the approach developed by Stella Adler directly to on-camera work with the greatest living exponent of the technique, Ron Burrus. Click Here to access the scene database.